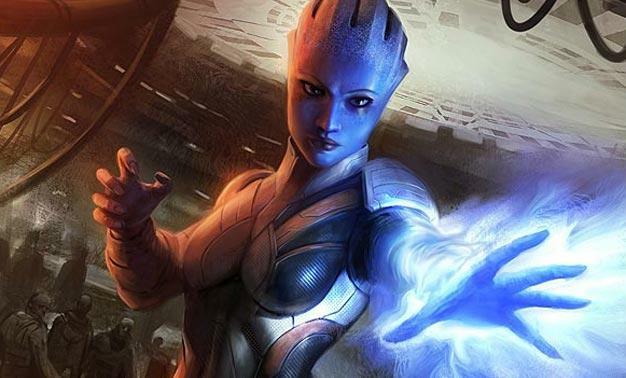 The Mass Effect universe is about to get a major expansion in the form of a monthly comic book series. Mass Effect Redemption was originally slated as a four-issue miniseries to serve as prequel to the recently released Mass Effect 2. Because of the miniseries’ strong sales however, publisher Dark Horse Comics has opted to create an ongoing monthly series based on the Mass Effect world. Redemption writers Marc Walters and John Jackson Miller will stay on board.